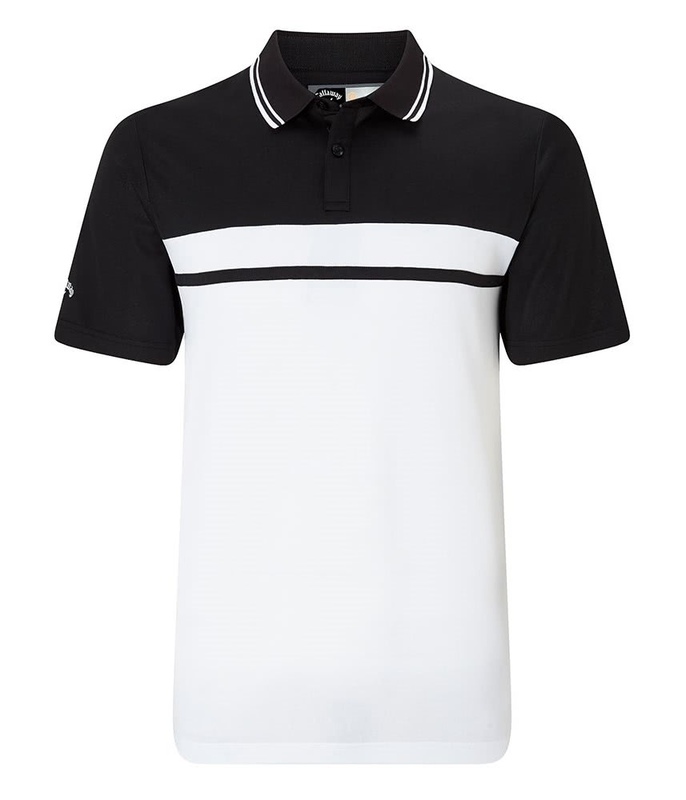 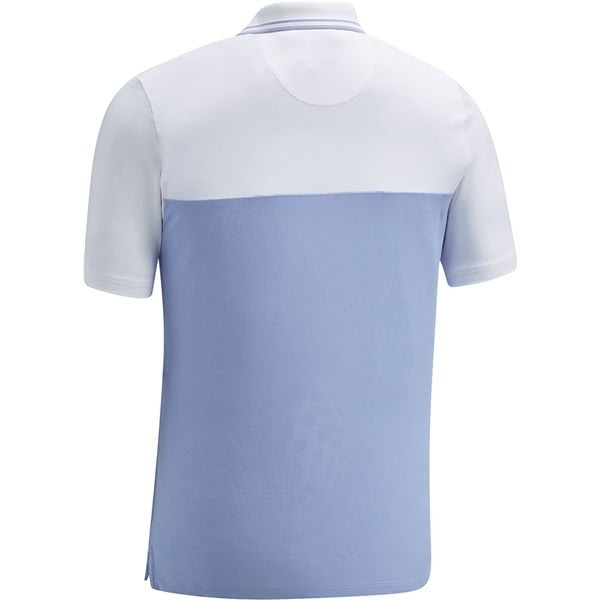 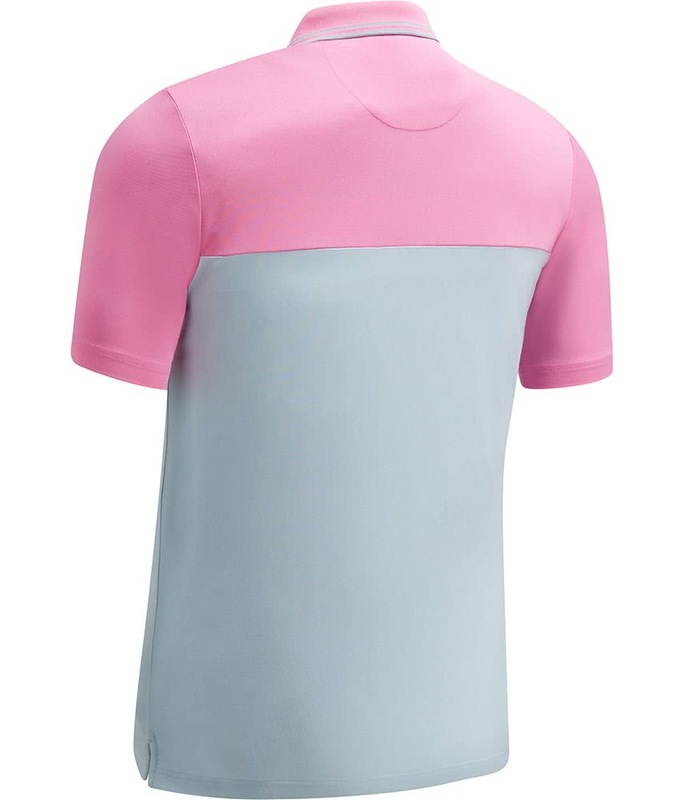 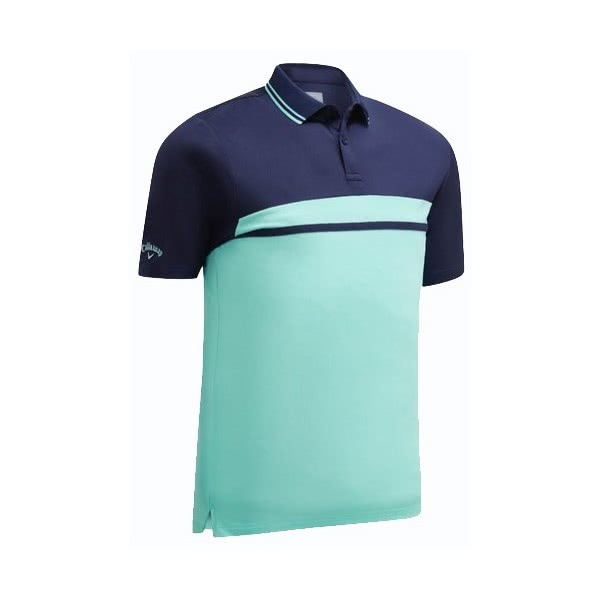 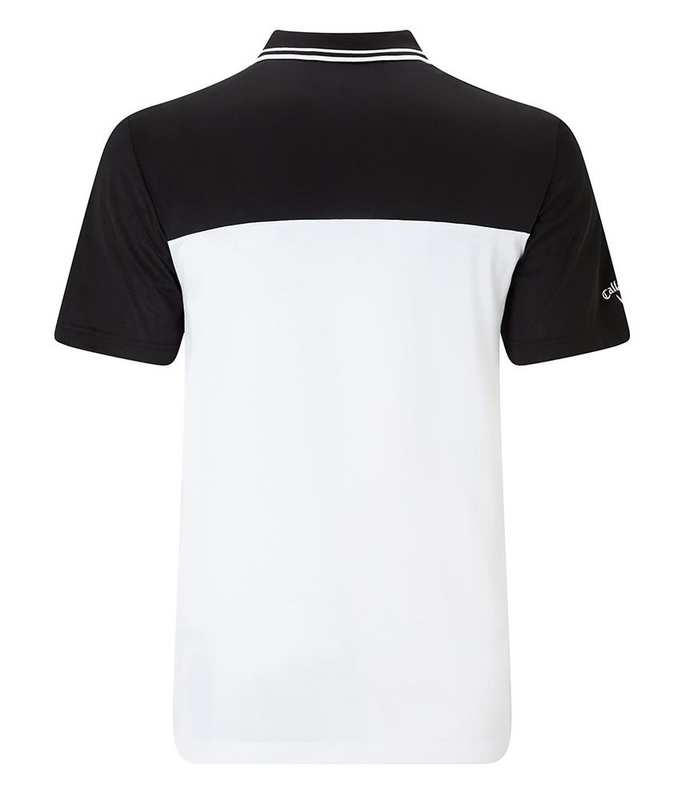 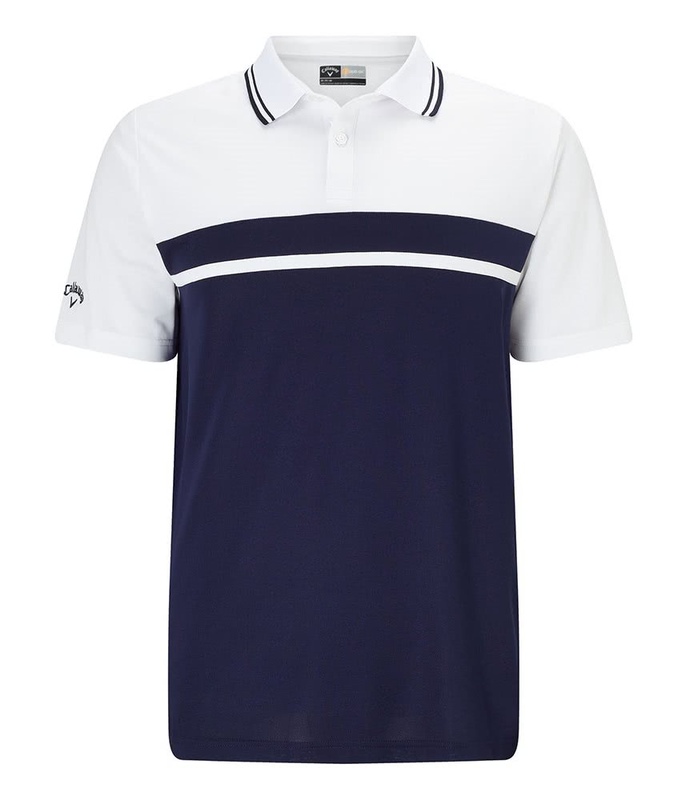 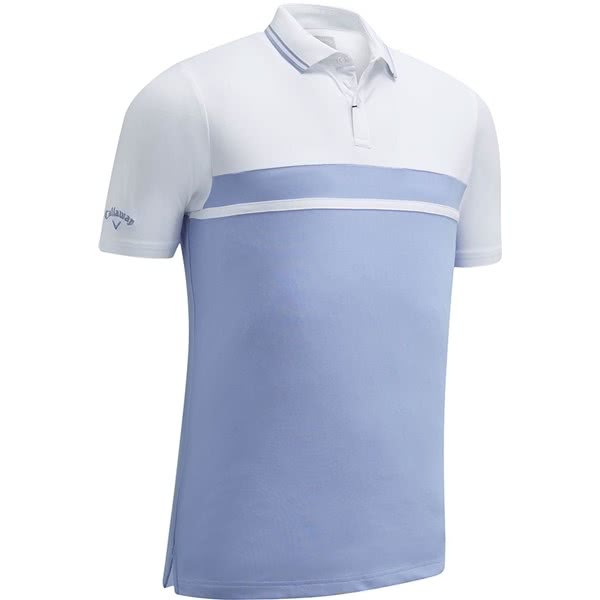 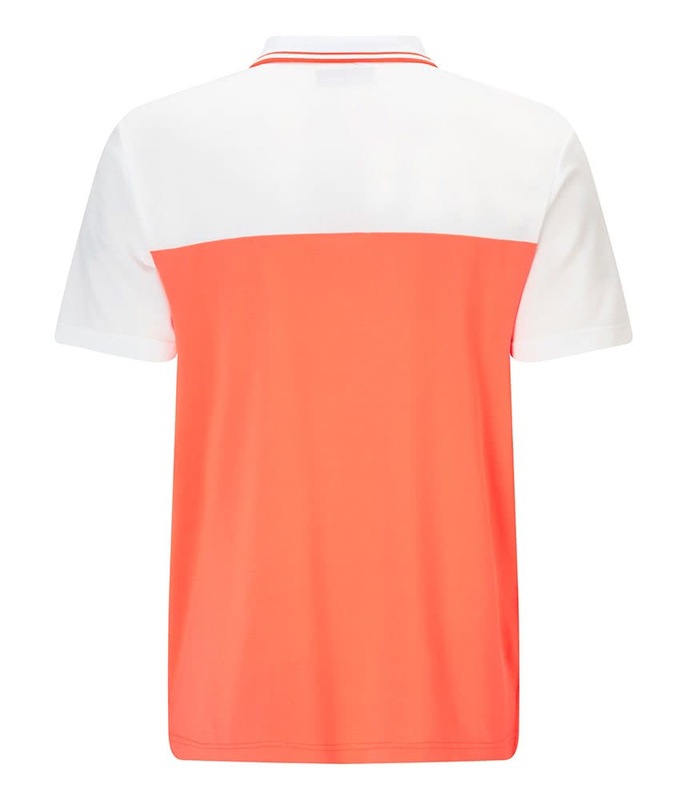 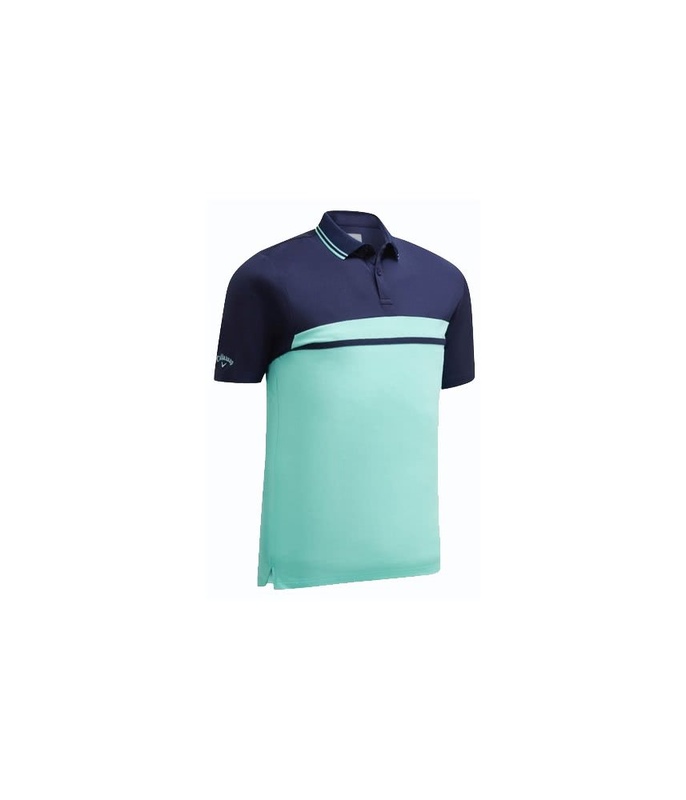 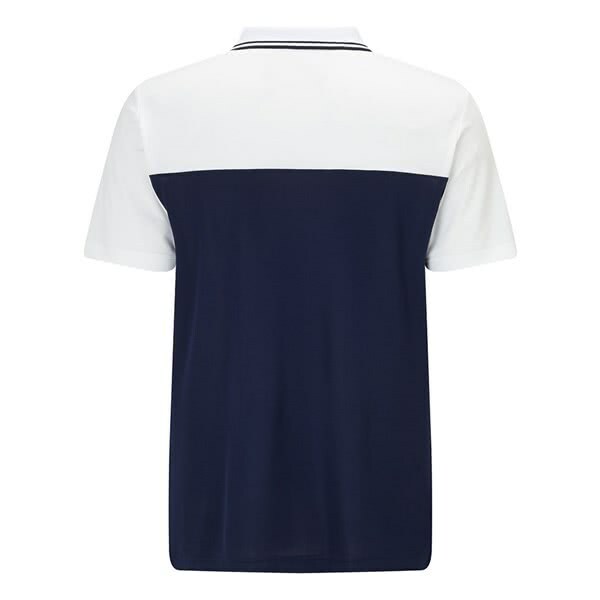 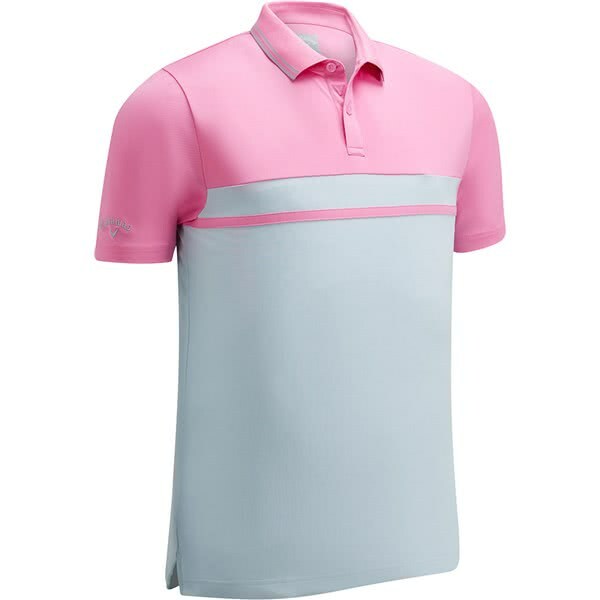 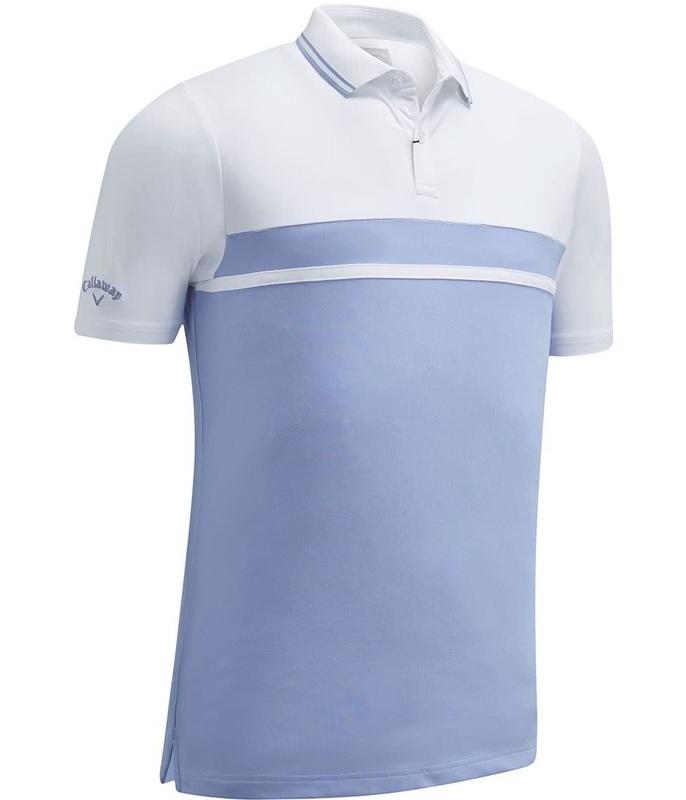 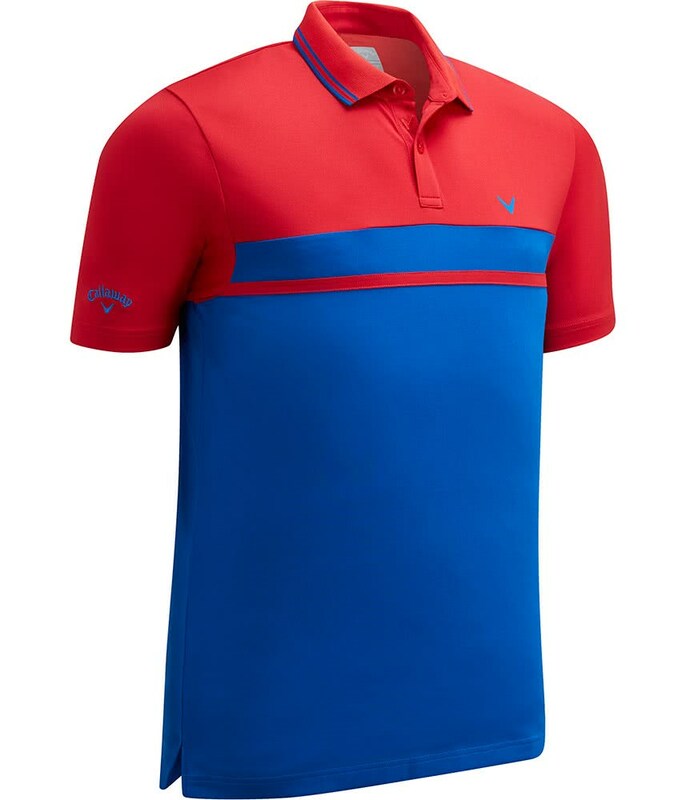 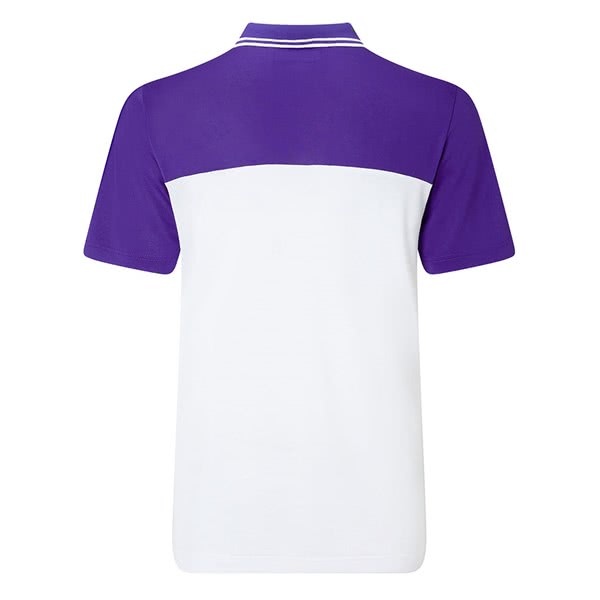 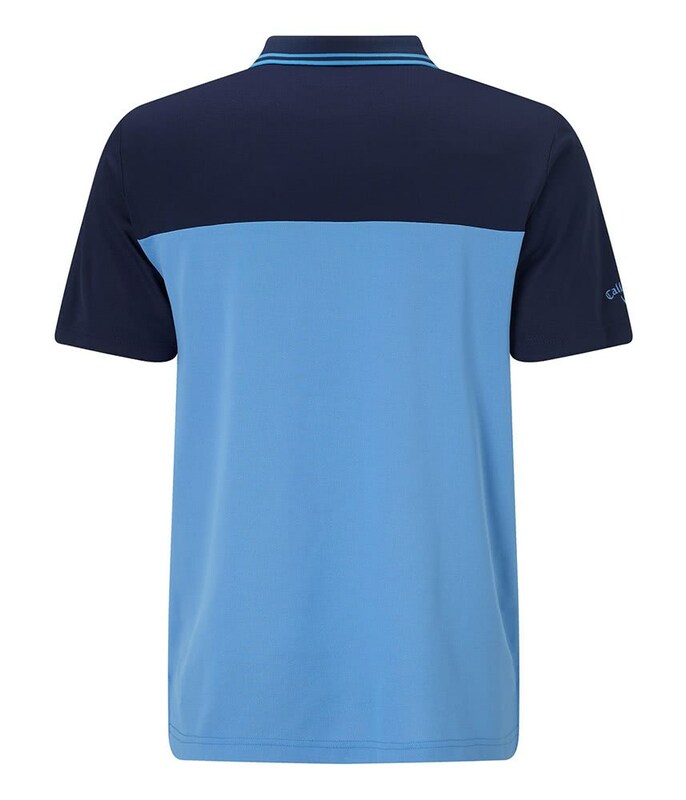 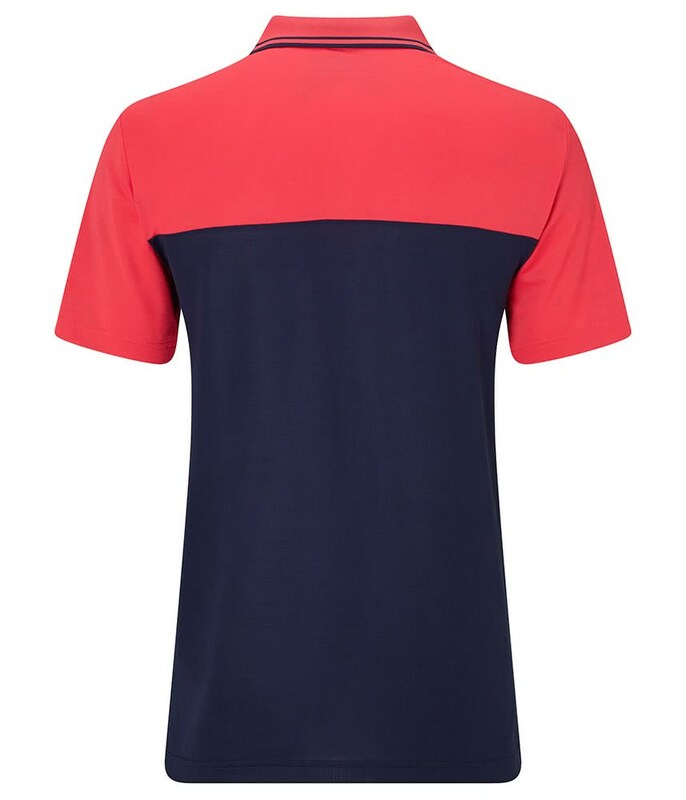 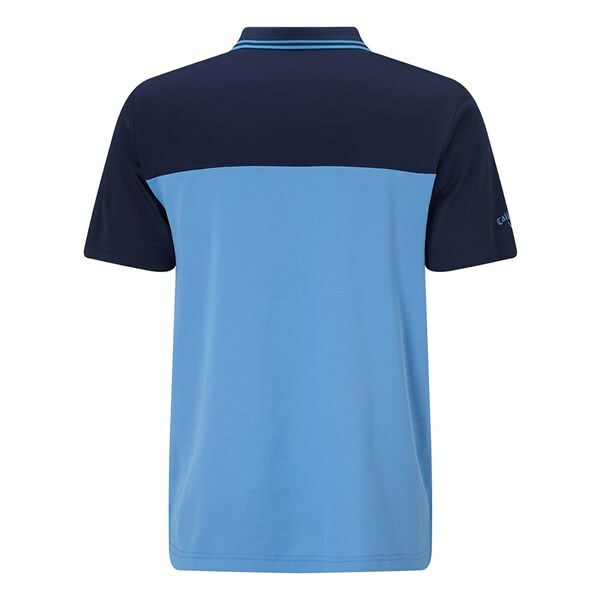 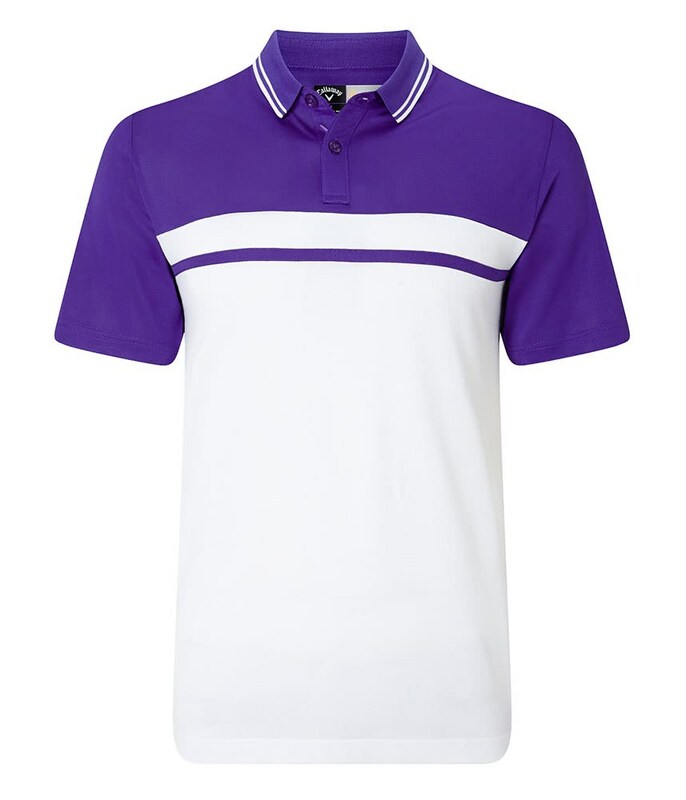 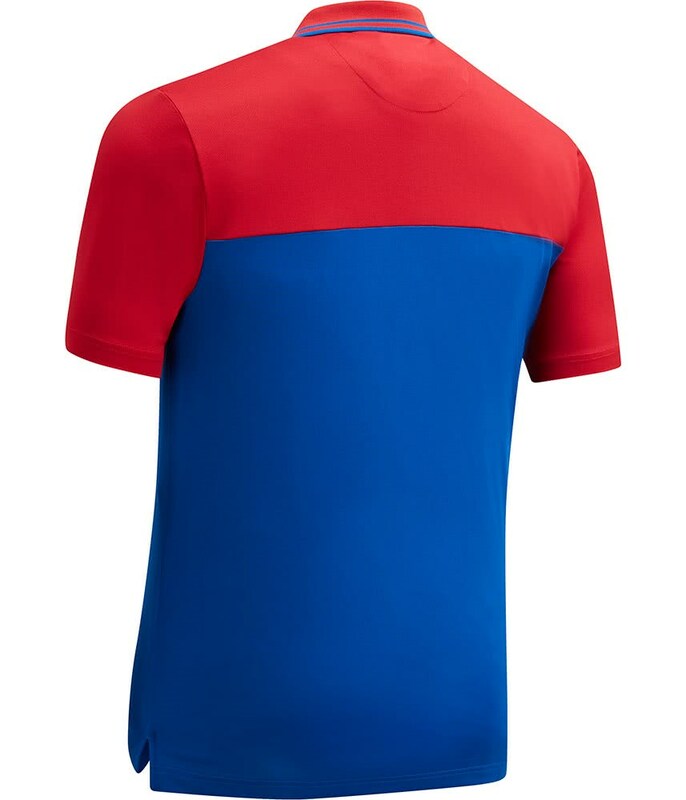 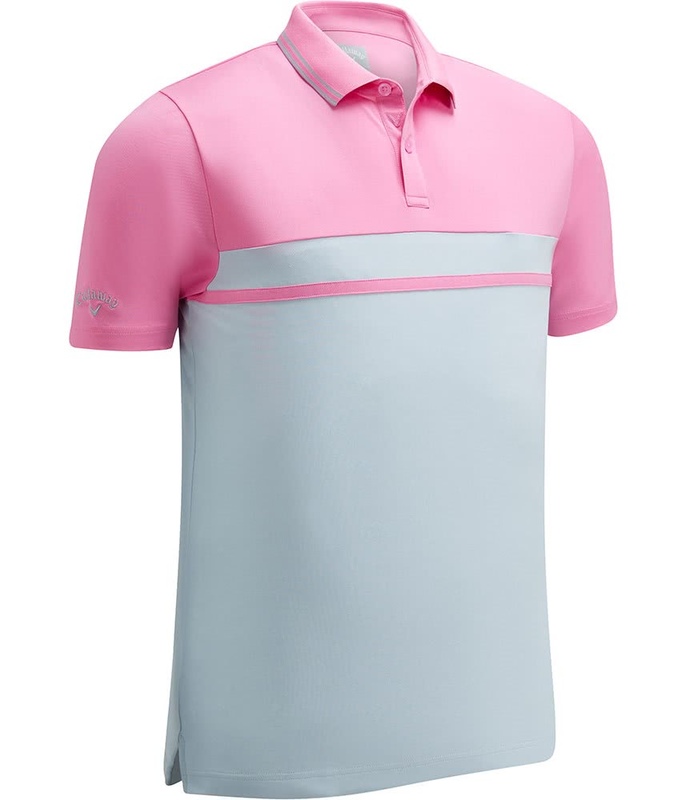 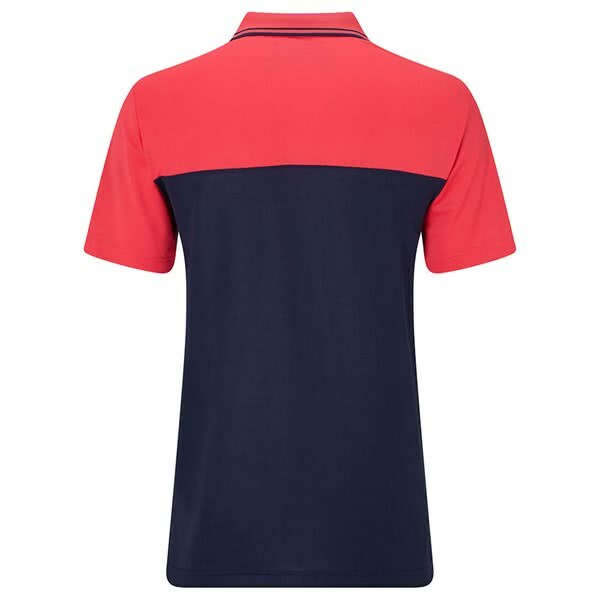 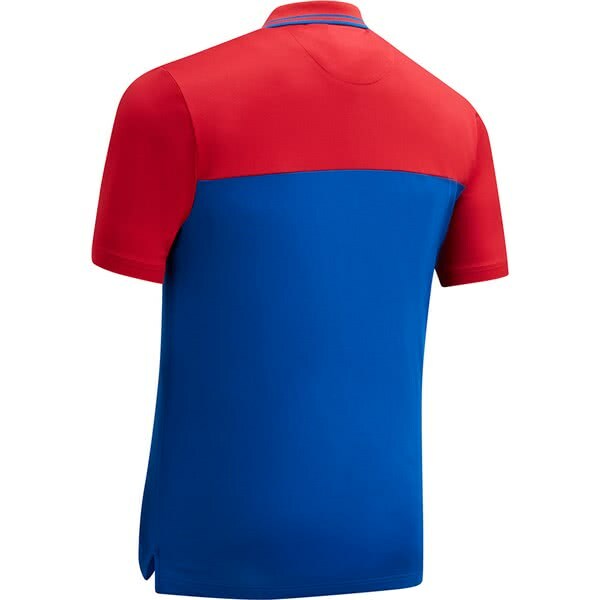 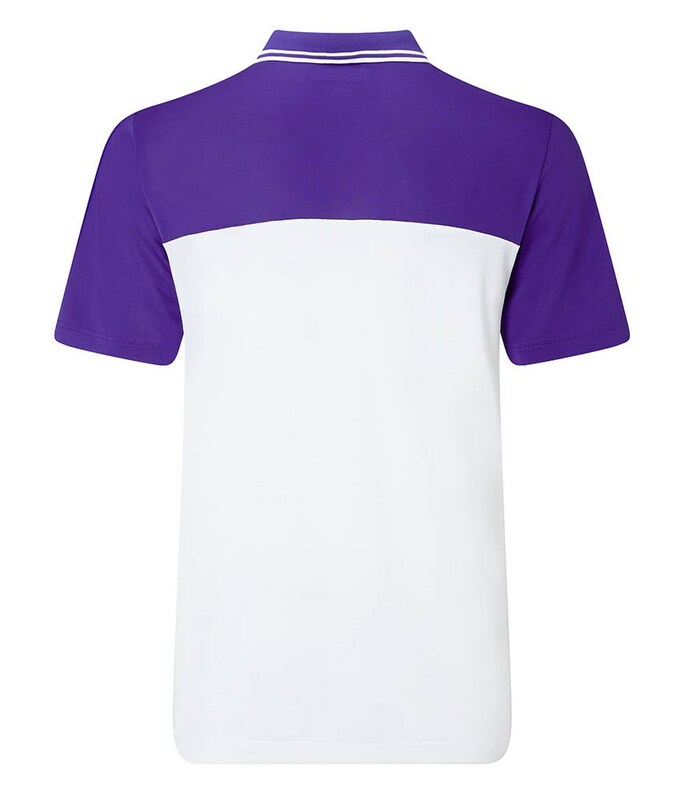 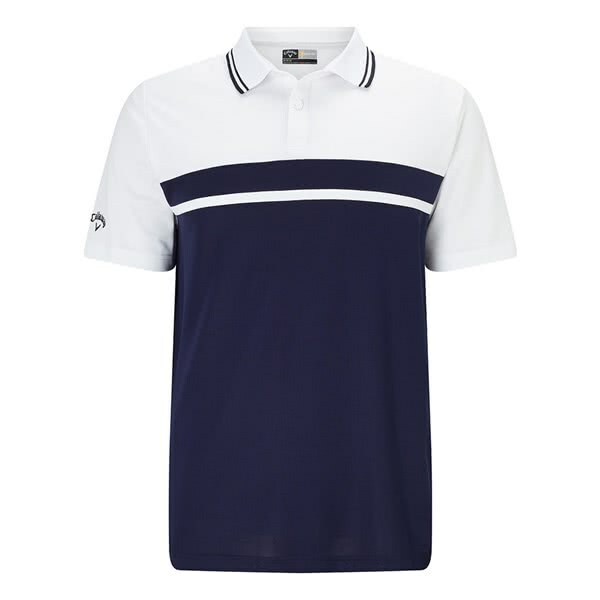 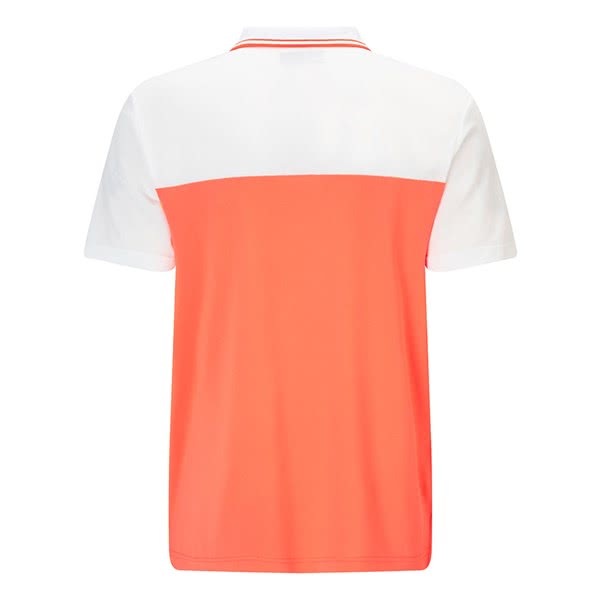 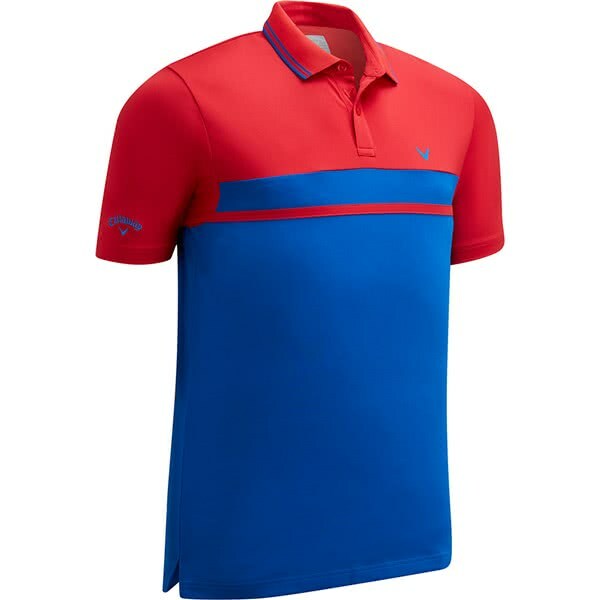 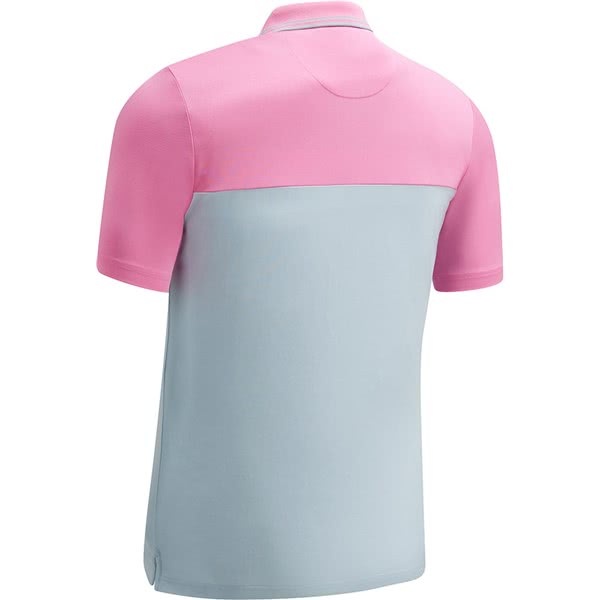 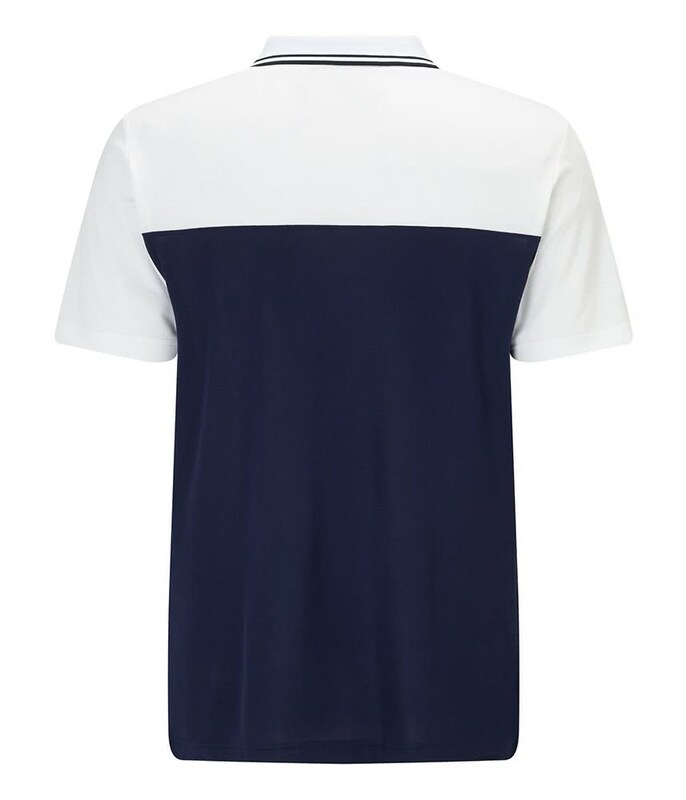 The Callaway Colour Blocked Pique Polo Shirt comes in six fantastic colour schemes that will look great on or off the course. 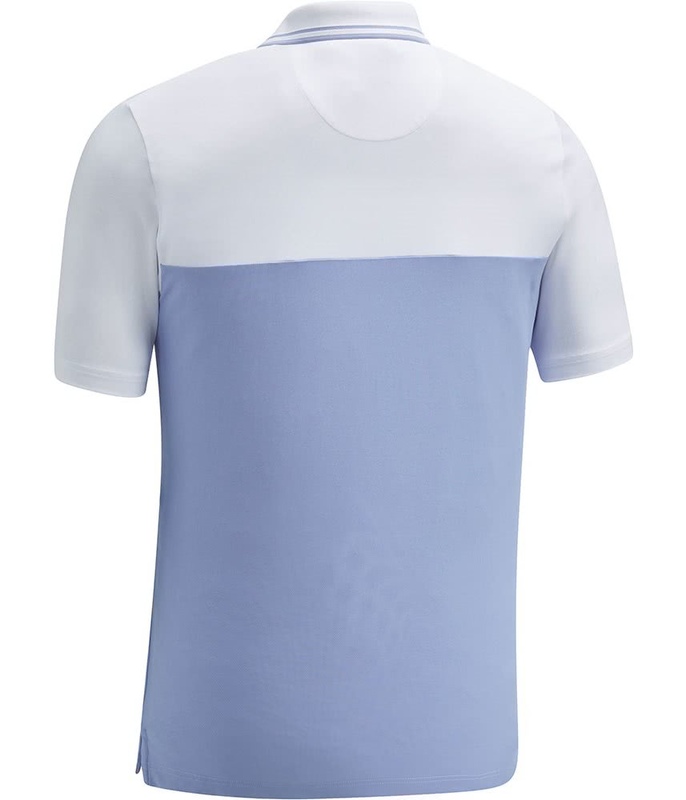 A combination of Opti Dri and Opti Stretch provides a fantastic fit whilst maximising comfort and mobility. Callaway have used their Opti Dri technology to deliver excellent moisture-wicking and breathable performance.